The mission of Center for Advanced Learning is to provide a safe, innovative, and challenging environment of continuous improvement for our students and community. 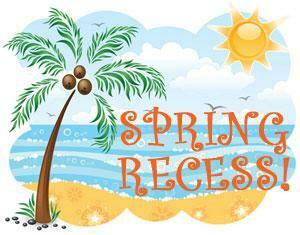 School will be closed for Spring Recess April 15 - April 19, 2019. CAL will be rewarding the class with "THE BEST CLASS ATTENDANCE" for the months of March and April. 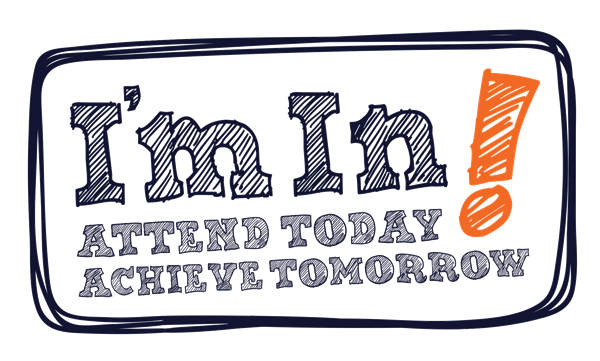 We know how important attendance is to your child's success, so please bring them to school EVERYDAY, ON TIME! 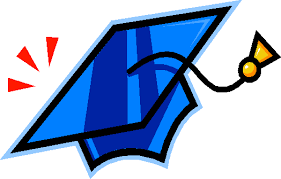 On Thursday, April 4, 2019, our 5th Graders will be taking their Panoramic and Cap & Gown Pictures. We would like for students to come dressed in their Polo Green shirt and Khaki Long Pants with Black Shoes! Remember to please send cash inside the envelope the day of the picture! Thank you!